Banana tea is a yellow colored herbal infusion made from the fruit and its peel. It’s soothing flavor and an array of health benefits make it immensely popular. Originating in South East Asia, bananas were carried to the New World by some explorers and missionaries. 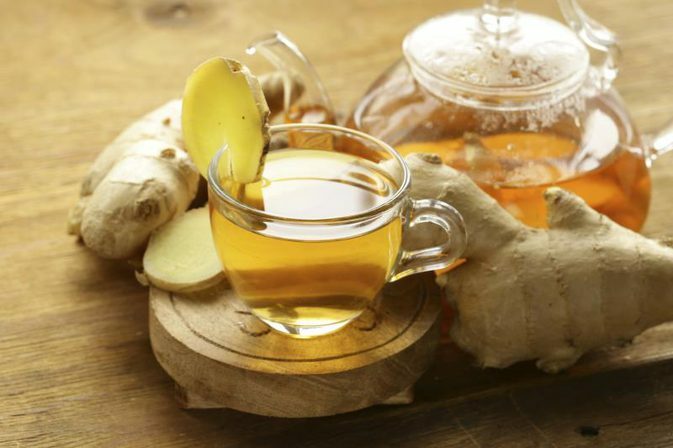 Apart from being used in stews and curries, keeping its wide range of health benefits in mind, it might have eventually been used in making a herbal infusion. The presence of fiber ensures a sense of fullness alongside preventing the release of ghrelin, a hunger causing hormone. 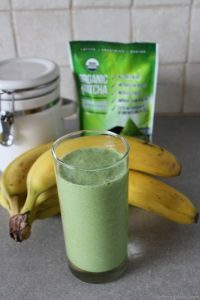 Besides the fruit, its peels ( green ones) are also said to be effective in losing weight due to their probiotic content. Hence a cup of banana fruit or peel tea a day can keep your calories in check. The presence of copious amounts of the electrolyte, potassium in banana tea neutralizes metabolic acids to prevent calcium loss, thereby ensuring a steady production of bone material in the body. 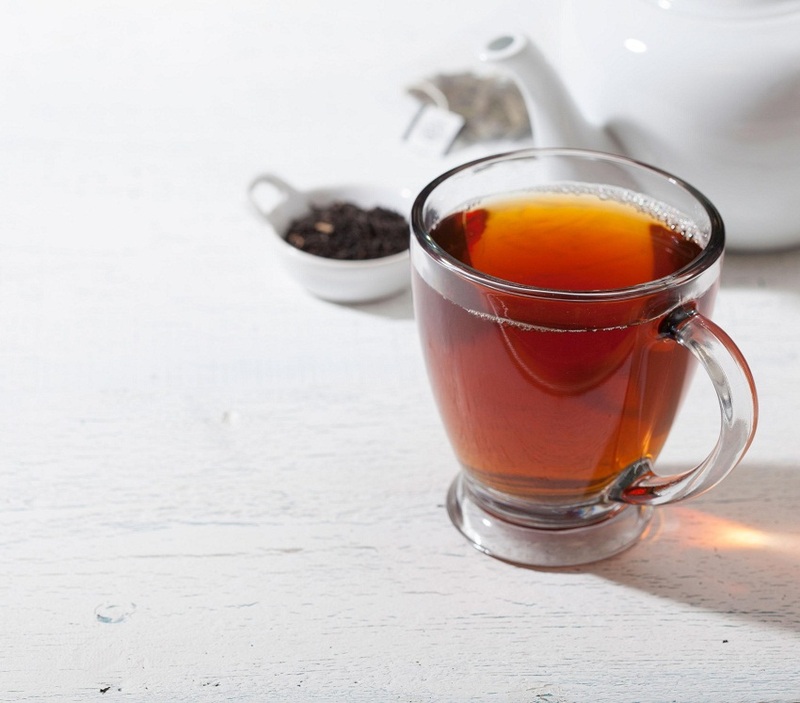 Another benefit of the tea’s potassium content is to regulate the body’s fluid balance by enhancing urination, thereby assisting in the speedy elimination of toxins from the body. Bananas and its peels are high in the amino acid tryptophan, that derives serotonin, a mood-boosting neurotransmitter which regulates the stress level and sleep pattern. Therefore a cup of banana or peel tea would have a refreshing effect on your mind, facilitating in a good sleep. Banana tea acts as a vasodilator ensuring that blood flows effortlessly and oxygenates varied body organs. The presence of soluble fibers also help in preventing the bad cholesterol from accumulating in the artery by eliminating it from the digestive system. 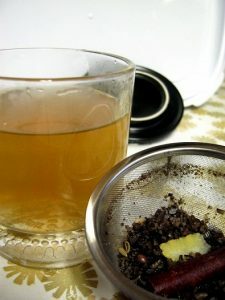 This tea also has a positive impact on the blood pressure level as its potassium content lessens the effect of sodium. Hence a cup of banana tea would ensure a sound heart health. 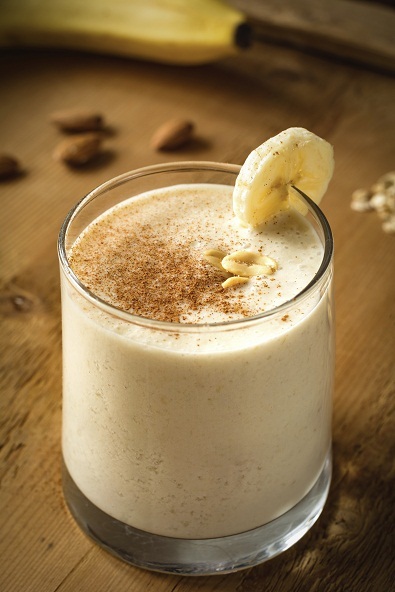 The presence of a host of nutrients in banana ensures a smooth digestion. 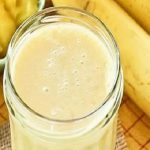 While the water-soluble pectins in ripe bananas stabilize the carbohydrate digestion, the fructooligosaccharides (FOS) balances the good bacteria in the lower intestine thus aiding in a sound digestive health. Moreover, its potassium content strengthens the functioning of the muscles in the digestive tract, whereas the digestive fibers enhance the free movement of the food. 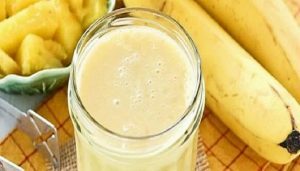 Having a considerable amount of potassium, a glass of banana tea can make up for the potassium loss after a bout of diarrhea. 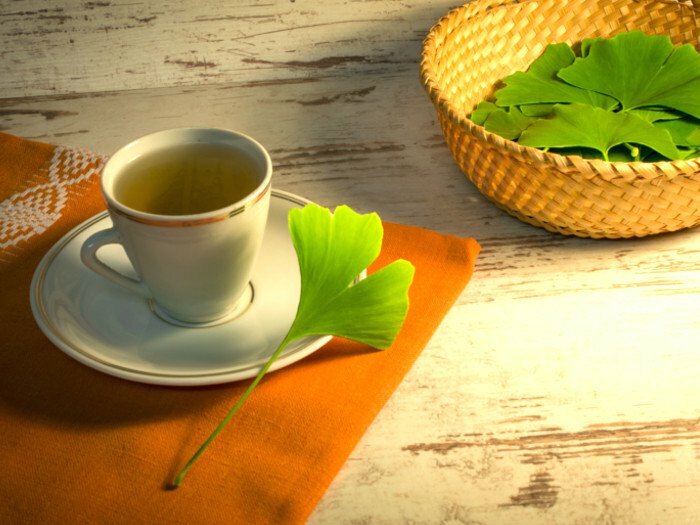 The tea having a low Glycemic Index (GI) causes blood sugar and insulin levels to rise gradually by slow absorption and digestion of food, thus proving useful in preventing type 2 Diabetes. The presence of magnesium in banana tea may also decrease the risk of type 2 Diabetes by its active part in glucose metabolism. The antioxidant properties of catechin, in banana tea, prevents the formation of free radicals by reacting with toxins, created as a result of harmful bacteria and metals (cadmium, chrome, mercury), thereby protecting the body from diseases and ensuring overall health. Vitamin C present in the tea promotes skin elasticity by stimulating collagen synthesis. It also results in less melanin production by resisting the enzyme, tryosinase, ensuring an improved skin. Further, the high water content of banana tea restricts excess drying out of the skin by efficient hydration and rejuvenation. Ripe banana can also be mixed with green tea and applied topically as a face mask to drive away wrinkles. Banana tea is high in copper, that serves as an important cofactor by facilitating the formation of red blood cells. While, collagen, formed as a result of copper, rapidly absorbs iron thereby reducing chances of having iron deficiency anemia. The carotenoids (lutein and zeaxanthin), present in banana tea assists in preserving healthy cells as well as reduces oxidative damage by absorbing UV light and other rays, that are harmful to eyes, thereby preventing chances of vision loss. While making banana tea, care should be taken that the peels are not discarded for they are an excellent source of nutrients. Cut off both ends of a raw banana. For a flavored tea, you may sprinkle cinnamon or mint leaves to relish as cinnamon banana tea or banana mint tea and add one or two banana leaves for enjoying banana leaf tea. The tea does not seem to have any side effects, however, over consumption may cause indigestion and diarrhea. 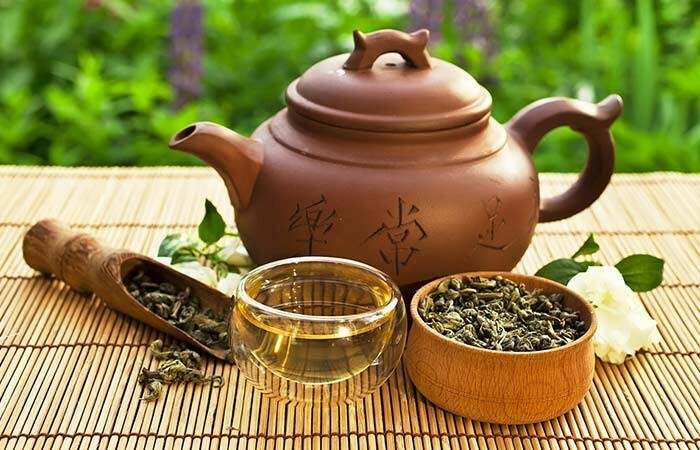 Though banana tea may support pregnant women in a number of ways like warding off nausea or boosting energy, it is better to have the tea only after consultation with the doctor. The doctor’s advice should also be sought before giving a banana infused tea to babies or toddlers. You can buy banana tea powder or tea bags online and in herbal stores.